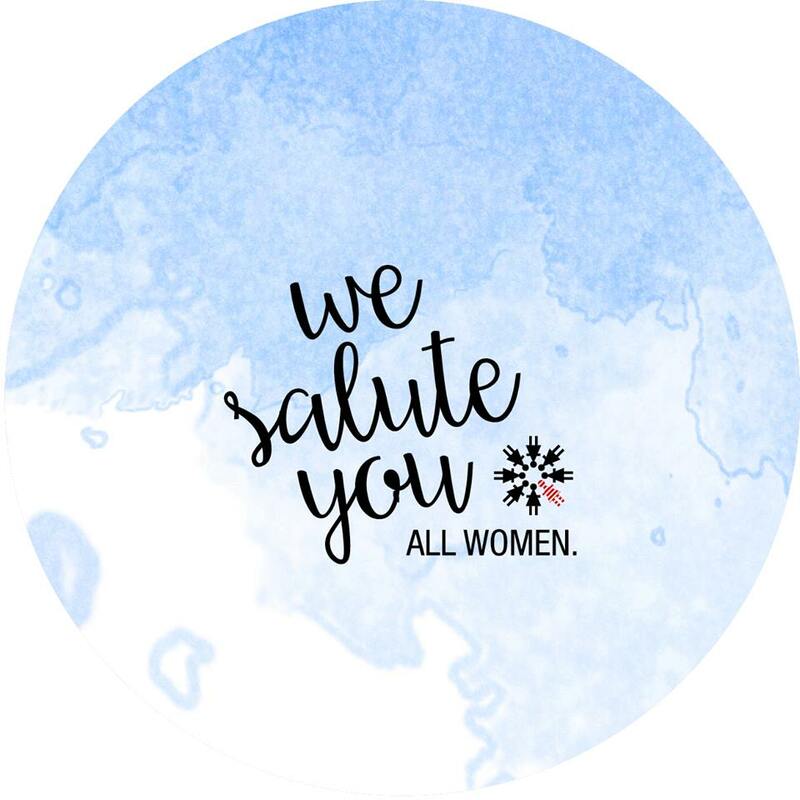 In the spirit of Women's Month, Foschini is running a ‪#‎WeSaluteYou‬ competition. You and 4 friends could win tickets to the Foschini summer yacht party. Whoop Whoop! Foschini salutes you and all women, now we’re asking you to do the same. -Share a picture and story of the inspirational woman in your life on Facebook or Instagram and tag Foschini. - Remember to add the #WeSaluteYou tag.